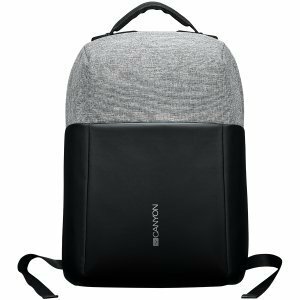 Wherever you go - public transport, school or vacation, your things won’t be stolen from this backpack. 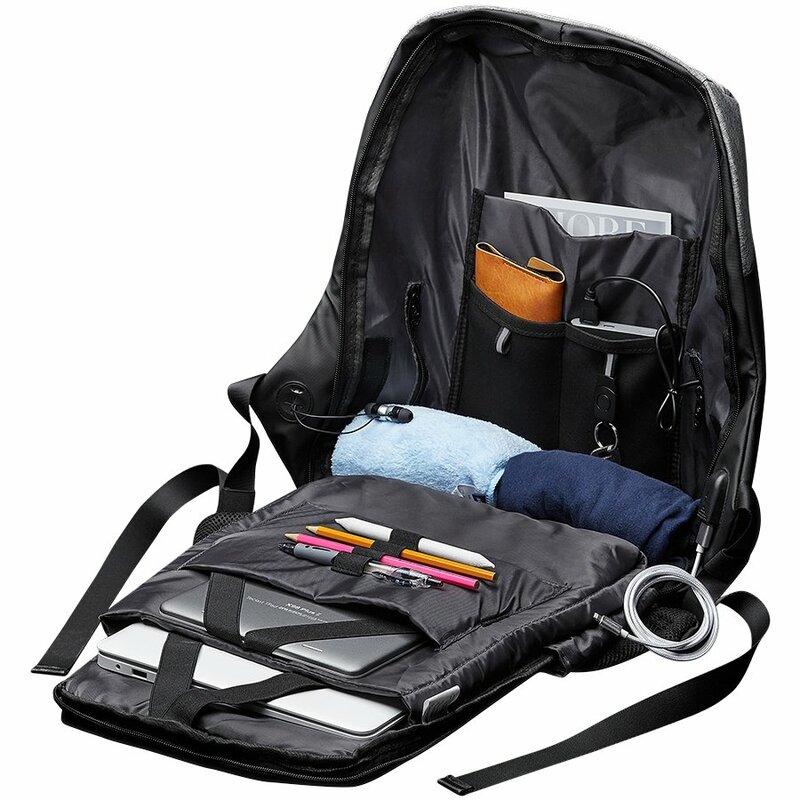 A well-designed system of "hidden" pockets allows you to hide all your gadgets accurately. 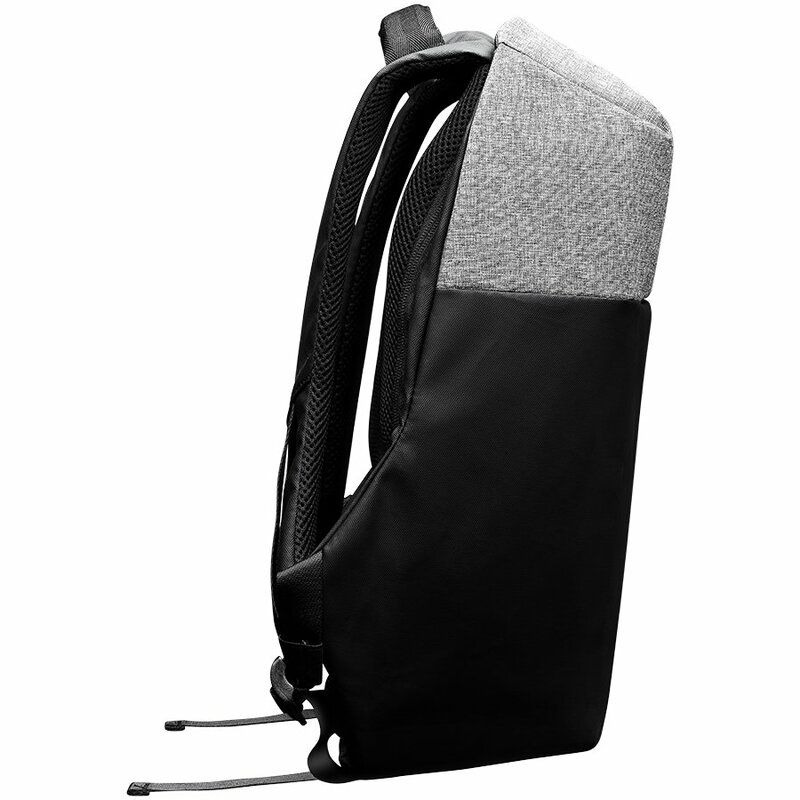 Waterproof material protects the contents of the backpack from the rain. 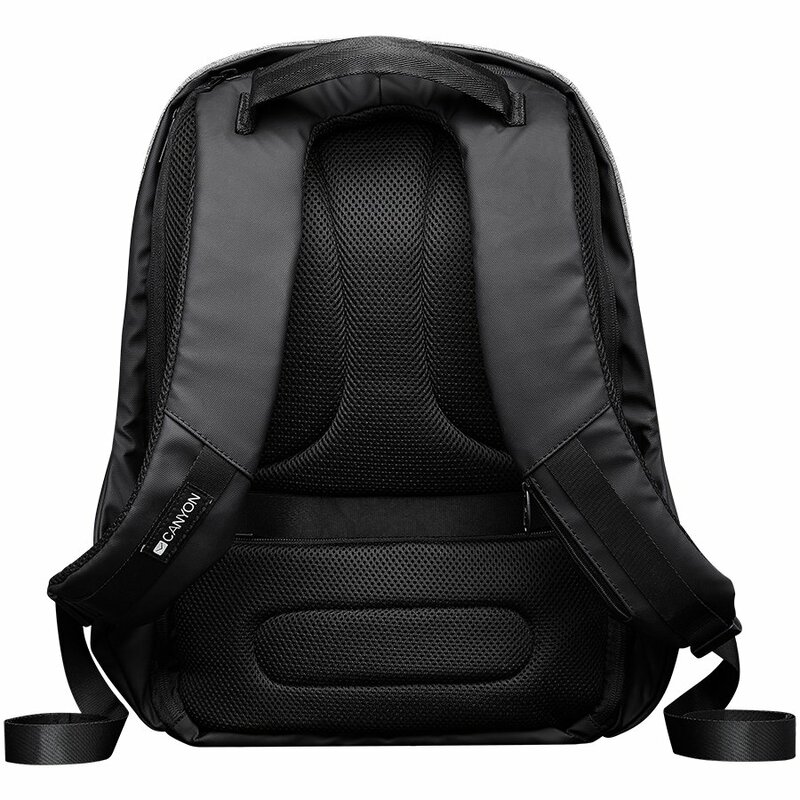 Durable fabric and internal zippers do not let an intruder open your backpack without being noticed. Enjoy the trips, and Canyon will care about the safety of your belongings!